The Centrum voor Scriptofilie BVBA (or Scripophily Center in English) was incorporated in 1984 by Erik Boone as the world's first truly international auction house for historic share and bond certificates. 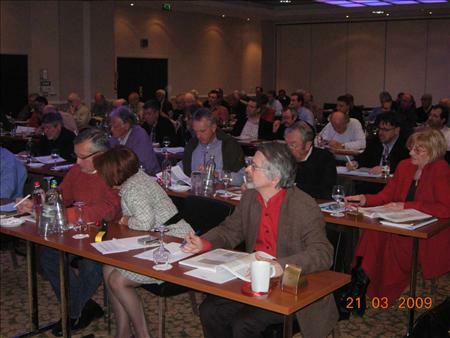 Conducting two live auctions each year in Antwerp (Belgium), the Scripophily Center has gained an unrivalled reputation for quality offerings, professional worldwide service and top expertise in this field. Since the year 2000, the managing director has been Mario Boone. As a great enthusiast of financial history, he, together with his international research team, writes some of the best-researched auction catalogues in this field. As a result, the company's annual auction turnover increased by an impressive 572% between 2001 and 2008, or on average 34% per year. This clearly indicates the very strong position the Scripophily Center holds in the growing market of scripophily collectors. During the summer of 2010, we organized 2 scripophily exhibitions - one in Antwerp during an oldtimer event and one in Roeselare during a meeting of private investors organized by the local Fifty-One Club. 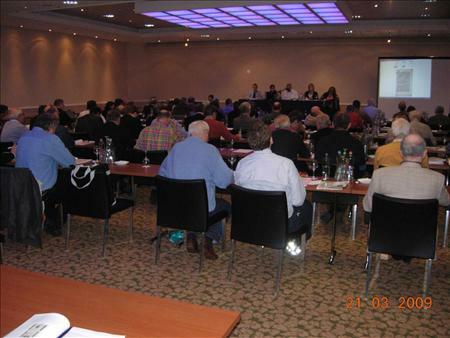 In March 2013, we organized our 50th auction. It was a truly extraordingary scripophily event. Since, we launched our third website: www.scripocollections.com to serve collectors even more. We also published a book on the business career of Baron Edouard Empain (written by J. Simar).